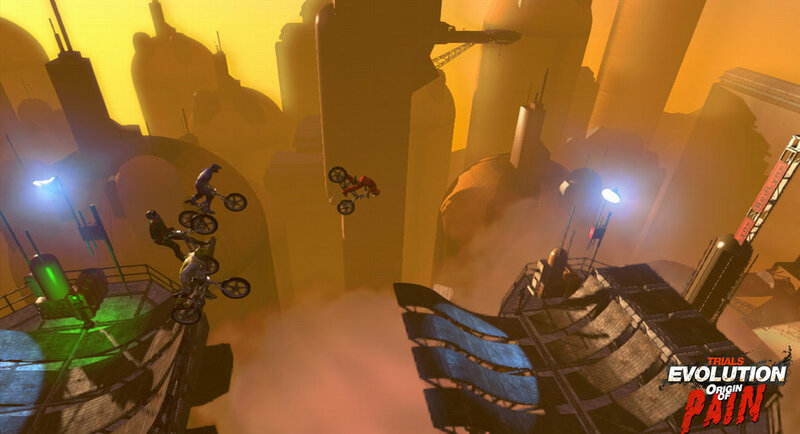 Our friends over at Play XBLA have provided a list of the games they’ll be showing off at PAX East in Boston next month. We have provided a handy list below and you can also head over to Play XBLA for brief descriptions and some screenshots of all the games. It’s worth noting these are only games published by Microsoft Studios, there are sure to be plenty of third party XBLA games to check out too. 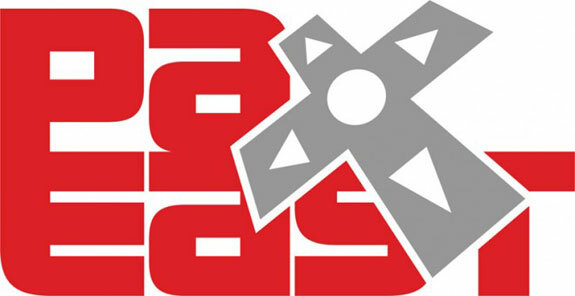 XBLAFans will be hitting PAX East in force, so don’t worry if you can’t attend, we will be providing plenty of coverage of the games on show.